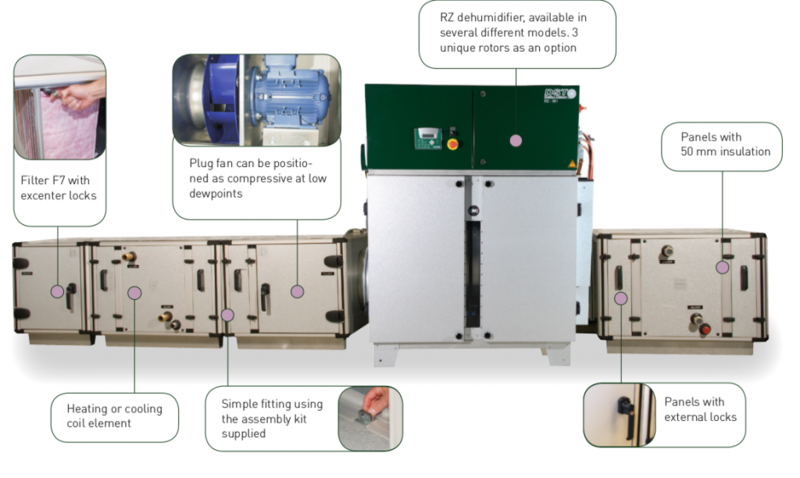 RZ FLEX consists of a modular system integrated with an RZ standard dehumidifier. 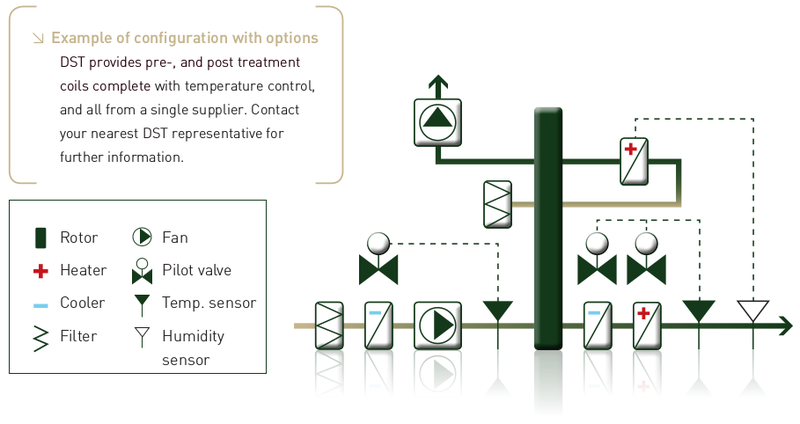 Choose components such as precooling and postcooling, or integral temperature and moisture control. DST supplies a complete unit, which results in simpler planning, faster commissioning and unequivocal functional responsibility compared with systems built up via several different suppliers. All control functions are tested at the factory prior to delivery. Low energy consumption is guaranteed thanks to the “Recusorb” dehumidification principle with integral heat recovery. 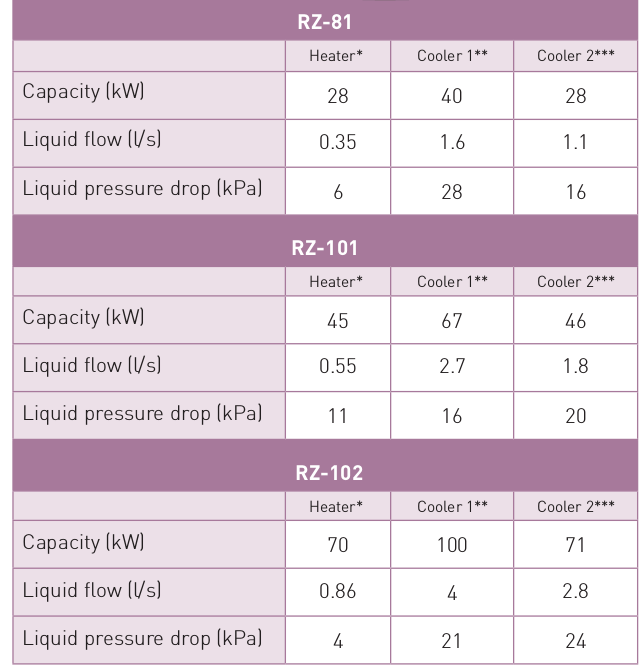 With RZ FLEX, the combination of precooling and sorption dehumidification is optimal for every project. 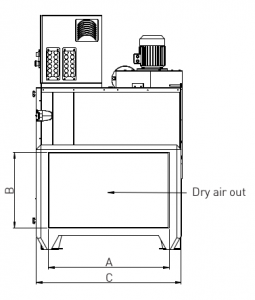 For applications with stringent hygiene requirements, we recommend a solution using dry cooling. 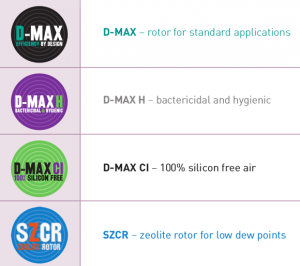 RZ FLEX has been developed for applications requiring complete solutions for dehumidification, with moisture and temperature control. 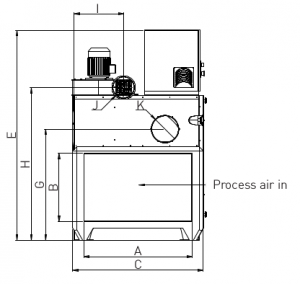 These units can also be fitted with special requirements; during pharmaceutical manufacturing, in the plastics industry, the manufacture of food and confectionery, the automotive industry, and others.